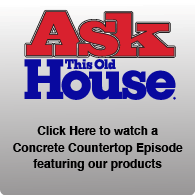 Although there are many mix recipes for quality concrete here are some of our favorites. With any new mix design you should always test yourself before using on a project! 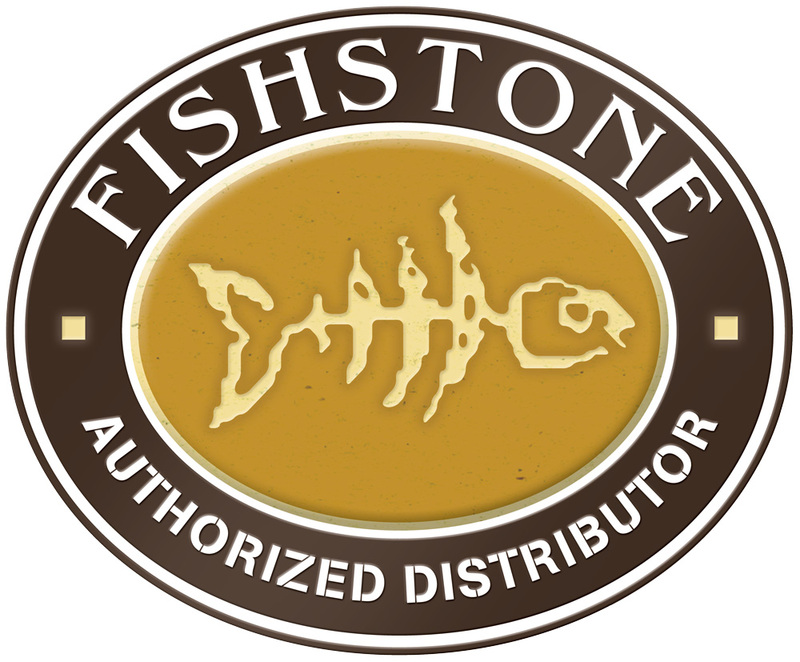 Fishstone offers the most cost effective way to produce high performance concrete and the knowledge to back it up. To obtain the cubic amount of mateial needed to fill a mold start by getting the measurements L x W x H (Length x With x Height) to come up with the total number of cubic inches needed. So for example if we were making a countertop that is 48" long by 25.5" wide and a thickness of 2" the total cubic inches of material needed is 2,448 (48 x 25.5 x 2 = 2,448). Now that we have the cubic inches we need to convert to cubic feet. So divide the cubic inches by 1,728(this is the number of cubic inches in one cubic ft) 2,448/1728=1.41 Cubic Feet of total material needed. 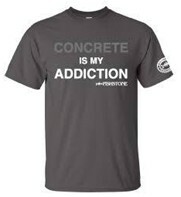 Assuming we may be slightly off or that we will have some concrete that spills on the floor I am going to add an additional .25cu ft. to my total batch (1.41 + .25 = 1.66). If we end up with left over material it can use it to make some decorative stepping stones or the like. We now know we need 1.66 cubic feet of concrete, which we will round out to 1.7, and can determine the exact amount of material we need to make enough mix to fill the molds. After choosing a mix design(1 cu. Ft.) take the amount for each ingredient in the mix recipe and multiply each by the 1.7 that was calculated earlier resulting in the exact amount of each ingredient needed.